Translators are superheroes who work tirelessly and silently to ensure the world communicates with the right words in the right context. 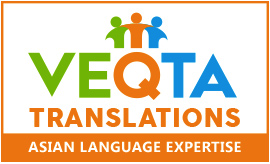 Translators are language guardians who protect and forge the language in which people communicate. Translators make the world a better, well-written place. Send this eCard to your favorite translator in appreciation of a job well done. Translators do an amazing work conveying ideas from and into other languages, but their work is not acknowledged enough. 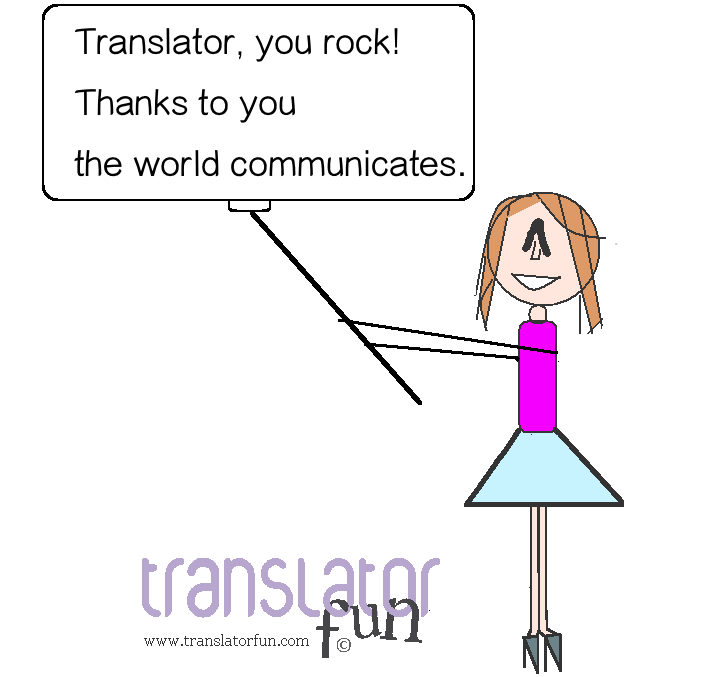 Translators do the magical job of conveying ideas from and into other languages so that people can better communicate. They usually put all their passion into their jobs, but this is not often acknowledged by others. Part of their jobs is to remain invisible, but appreciating their work won’t hurt.